Join Sue Leveille of the Give Rise Project to create jewelry that helps raise funds for the Student Homeless Initiative Partnership (SHIP) of Frederick, MD. Each participant will make two pieces of jewelry, which will provide $5 to SHIP. With brief instruction, design assistance and fun—we can create change together. This class and the beads are appropriate for ages 6 and up – some limitations may apply. Sue Leveille has 20 years jewelry making experience and is the owner of a small business, Marney and Swa, where the Give Rise Project was born. She has a strong passion for teaching and inspiring those that feel they can’t, to create. 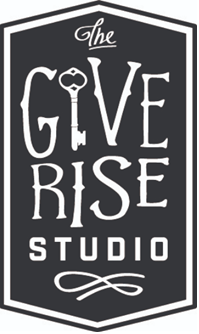 The Give Rise Project classes and kits help fund local non-profits that improve lives within our local community.